Swede Dreams, the highly prodigious DJ/Producer duo from Edmonton have already achieved a great deal since bursting into the scene in 2013. 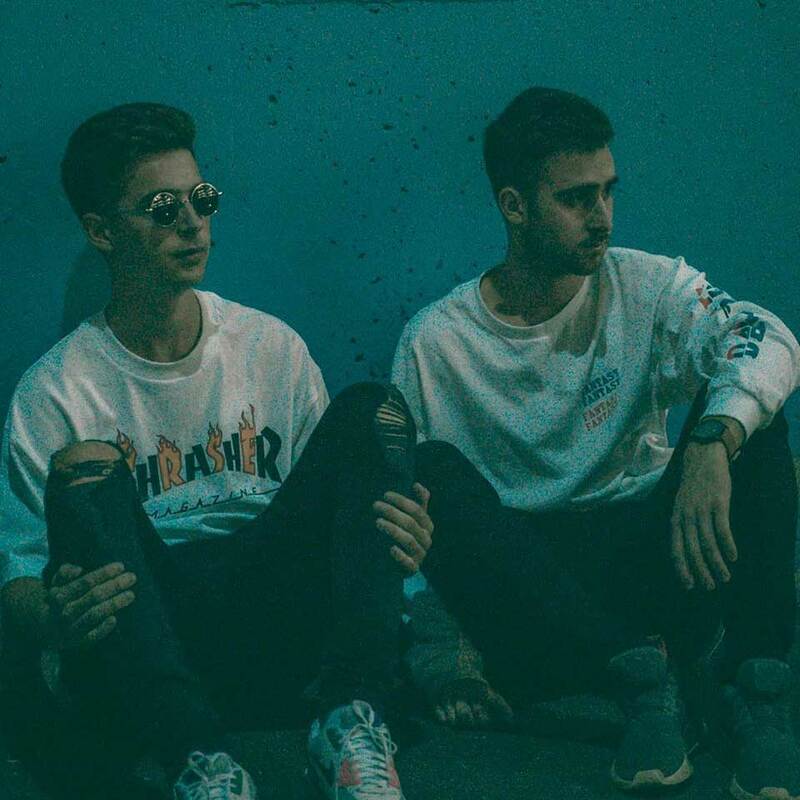 The duo stole the spotlight with their collaboration Break of Dawn with Breathe Carolina, released on Spinnin' Records, and has since released on TNC Recordings and Revealed Recordings among others. Over the past few years, they've managed to gain major support from some of the worlds top acts such as Martin Garrix, The Chainsmokers, Dimitri Vegas & Like Mike, W&W, David Guetta and Blasterjaxx to name a few. Swede Dreams’ energetic sound has made its way around the world, becoming a hallmark in global club sets and festivals. Now with more firepower than ever, the duos ever so crisp and professional sound is sure to rock crowds all over the world with their originals and remixes that are sure to amaze.